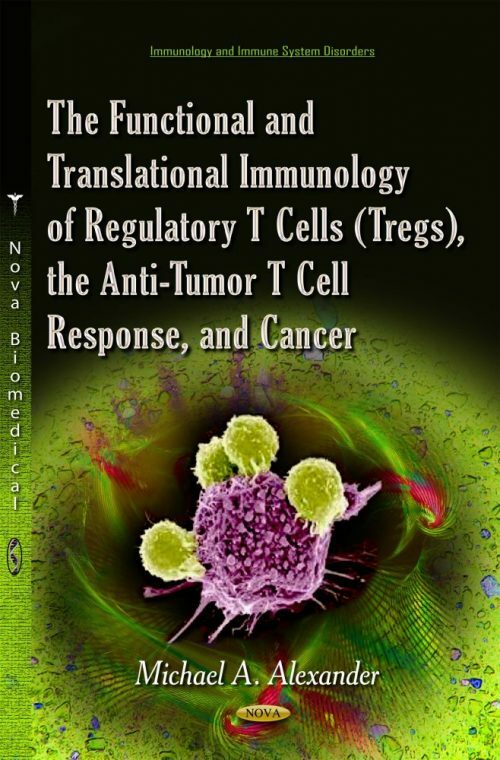 Regulatory T cells (Tregs) are a vital component of the T cell immune system by their ability to control T cell responses that would lead to autoimmune disease. Tregs also protect damaged normal cells that are healing from T cells programmed to kill any abnormal cells in the body. Cancer (tumor) develops from normal cells and can express normal self-antigens. Tregs protect precancerous cells as if they were healing damaged cells and inhibit the anti-tumor T cell response by the use of advanced effector mechanisms, which stop the T cell immune system from effectively removing the tumor.